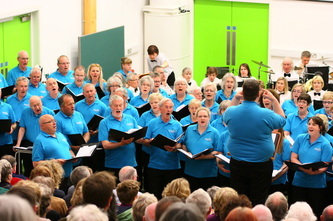 On Saturday 11 May Elation Community Voices held our first public concert away from the village. 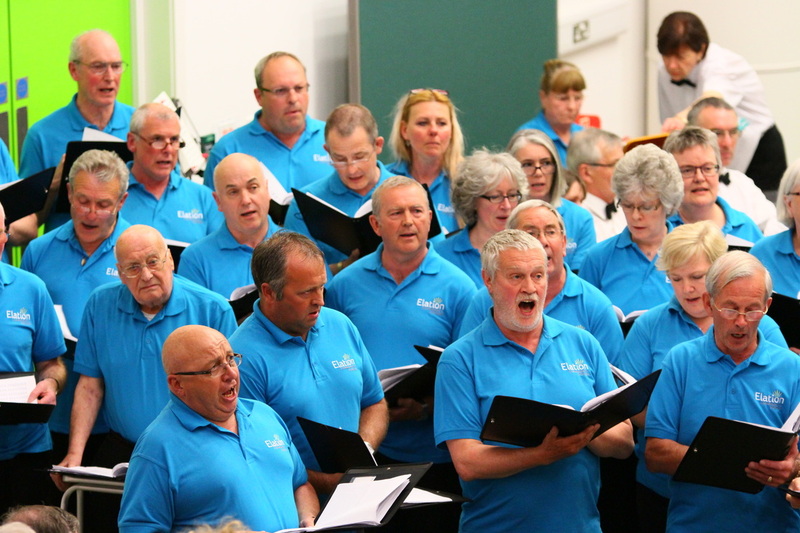 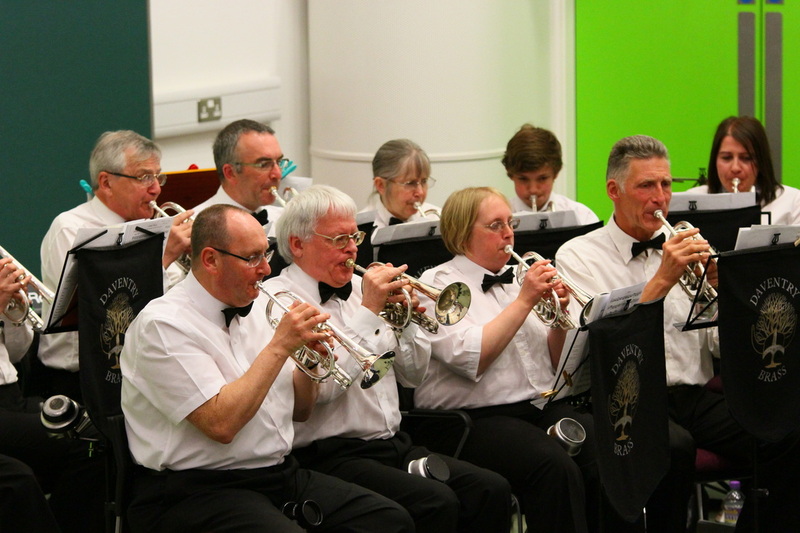 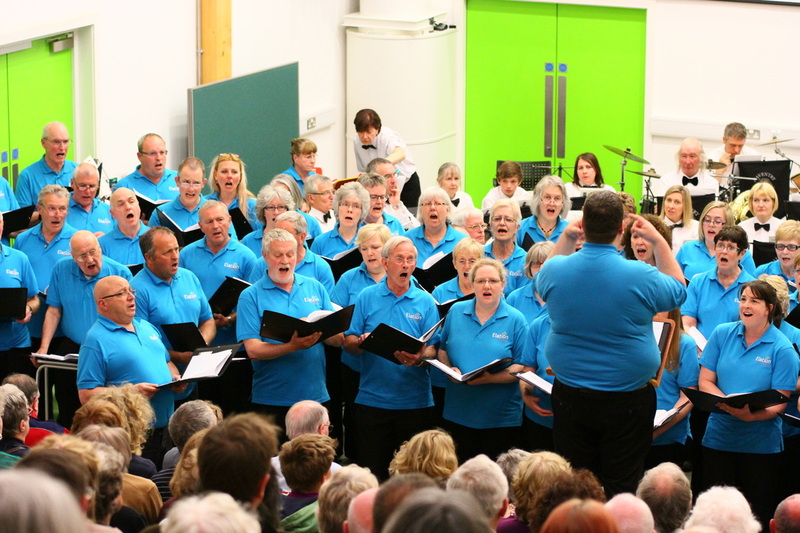 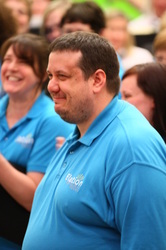 We performed at the recently built and award-winning iCon Centre in Daventry. We performed a new selection of songs to a sell out audience. 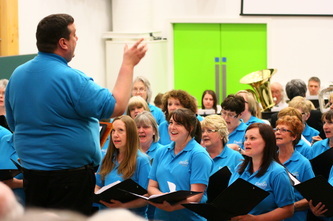 The choir shared the event with our friends from Daventry Brass.